Iceland really is the most complexing country I’ve been to so far. From the moment I landed on this tiny island, there were things that completely intrigued me; from the landscapes to the people, this place is really something like no other. 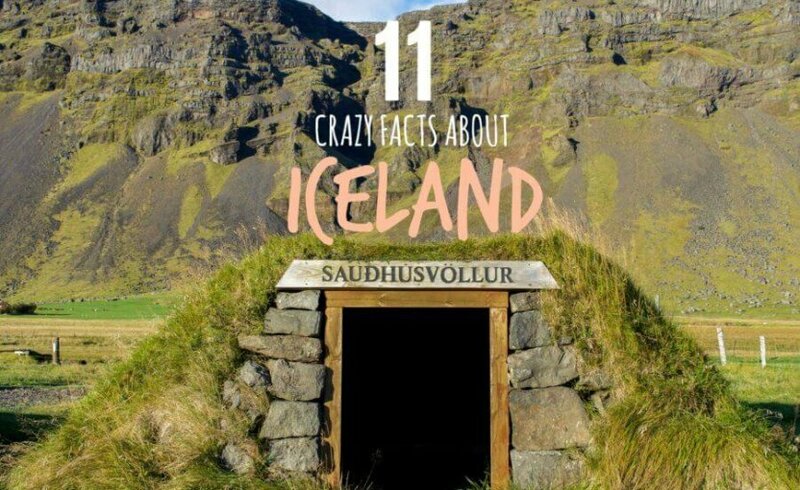 Iceland facts are some of the most fascinating I’ve ever heard, I think you’re going to like them too! Due to Iceland being smack bang in the middle of the Mid-Atlantic Ridge, the country is subject to extreme volcanic activity causing lava to erupt on an average of every 5 years. Due to its location between the tectonic plates, geologic activity forced pockets of lava to rise to the ocean floor, cool on the fresh air and form an island that is now suitable for the happy humans we call, Icelanders. The country has close to 200 volcanos; every time they erupt, more lava flows on the surface, dries in the air and more land is created. 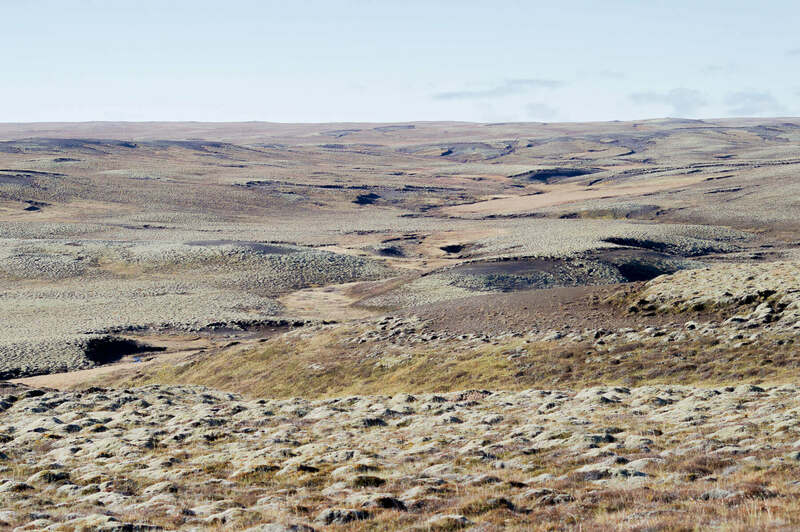 Iceland’s crazy surface, carved landscapes and rocky ground causes only 20-25% of the island to be habitable to humans. Crazy huh? As soon as we began our descent into Iceland and saw the landscape for the first time, I realised that all the rumours were true. There are no trees… In fact, there are only 2 small forests in the entire country. When driving around the ring road, I think we only saw a small bunch of trees, and they were in someone’s backyard. 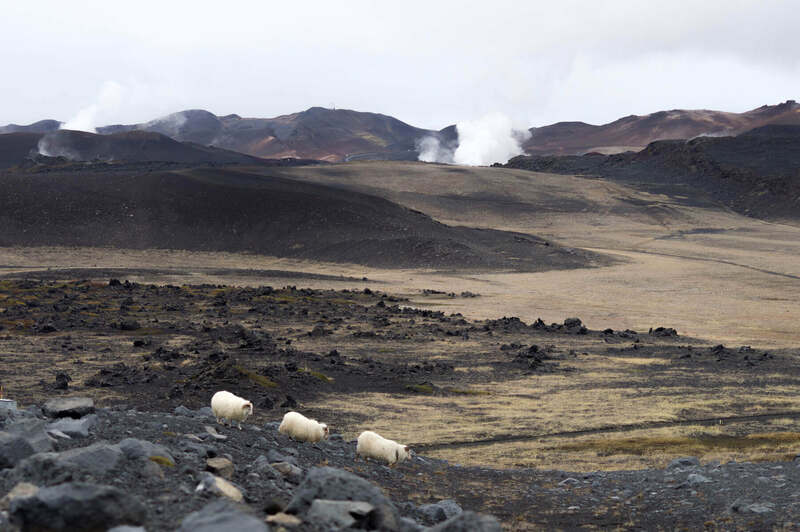 The country was originally covered in fauna, but due to unchecked sheep grazing, volcano activity and logging for fuel/building materials, they were quickly wiped out. Now that the country is nothing but rock, growing the trees back is close to impossible. Unfortunately not! They are occasionally spotted in the area due to being stranded on a floating iceberg that departed from Eastern Greenland. But they are certainly not native. You read that right – Per person, the people of Iceland go to the cinemas more than any other country in the world. To put that into perspective, the population of Iceland is 323,000, coming in second place is the USA with a population of 383 million. Each person in Iceland goes to the movies 5.1 times per year, which is almost double the average of western European countries. This is said to be due to the artistic culture of Iceland; they also have the most artists, musicians and creative writers per capita too. 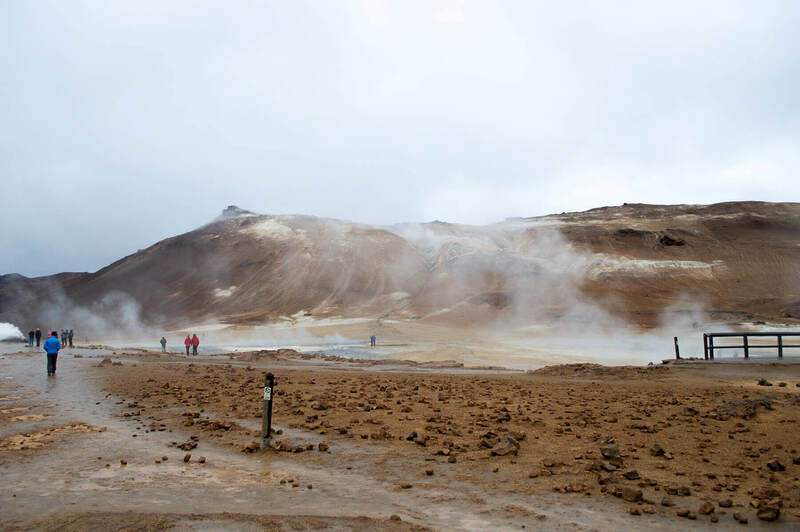 Again, due to Iceland’s location on the Mid-Atlantic Ridge, it’s extremely active geothermal activity makes it one of the most renewable countries on the planet. 80% of hot water demands are geothermal powered, 100% of electricity production comes from renewable sources too – 75% hydropower and 25% geothermal power. These methods of energy production are not only renewable but also 100% free of greenhouse gas emissions. It’s one of the most eco-friendly countries in the world. These elves are not those you would generally associate with Santa Claus. Icelandic elves are said to live and appear much like a human. There have been many cases where elves have become very upset due to construction being built, and roadways running through their land. Tales have been told that those who try and build in their territory are subject to extreme misfortune. Whilst reports claim that only a quarter of the population truly believes in Elves, 80% are sceptical and are open to the possibility. Unfortunately for Icelanders, they are unable to name their children Honey, Heaven or Twinkle – like Americans and Australians enjoy doing. They are limited to the names from a registry list that has previously been used in Icelandic culture; that fit the language, gender and Icelandic grammar appropriately. Those that want to challenge the books are required to submit their name for approval before they’re able to name their child. McDonald’s closed it’s last Iceland restaurant in 2009. Due to the country being in a state of chaos at the time, they shut the doors on the fast food restaurant and said goodbye. A local man bought the last ever cheeseburger meal the day before the closure, but not to eat.. Instead, he kept the meal in his garage for a year after hearing rumours that these ‘delicious’ burgers do not decay. After a year of it sitting in his garage (with no changes might I add) he donated it to the Bus Hostel in Reykjavik, where it is still intact almost 7 years later. The hostel has even set up a webcam, so that you – sitting on the other side of the world – can view the last ever Iceland McDonald’s cheeseburger and fries, from your very own home. 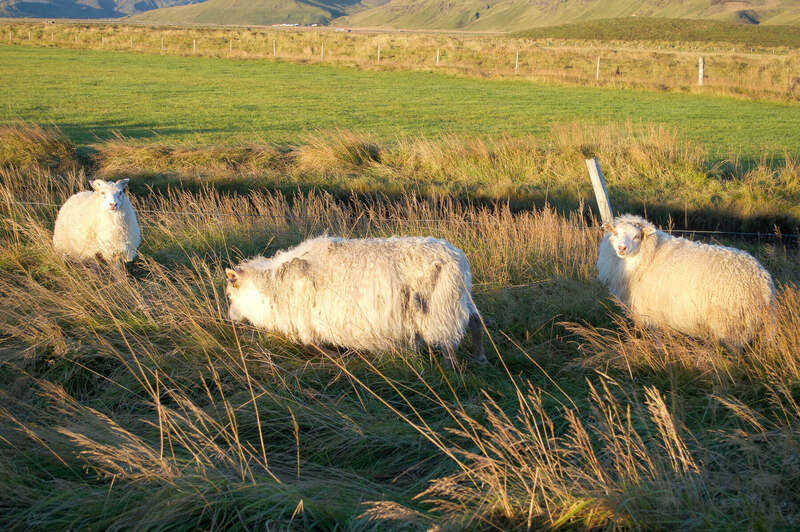 There are 323,000 people in Iceland.. and 800,000 sheep. When on our road trip around the country, we wouldn’t have gone 500m without seeing a sheep or 50. They really are everywhere, the locals are starting to get worried about an upcoming take-over. This would be such a shame for us Aussies. We love to parade around on Australia day in nothing but Aussie speedos and cork hat. But unfortunately, Iceland doesn’t take these things lightly. Some very important things to know about Iceland is that at one point having dogs as pets were illegal – ridiculous huh? It’s illegal to adopt a family surname, to have a pet snake and at one point you were unable to drink beer. The strict rules on the flag are still in place; selling any product with the Iceland flag on it that may insult, upset or damage the countries reputation is strictly forbidden. There are 3 places around the globe that have no mosquitos; Iceland, Antarctica and the Faroe Islands, but Iceland is the only country. There are a few reasons for the lack of mozzies (that I’m sure no one is complaining about), those being the variable conditions throughout the year, the lack of nesting space and that they possibly haven’t reached the soil. As I said, I don’t think anyone is complaining! 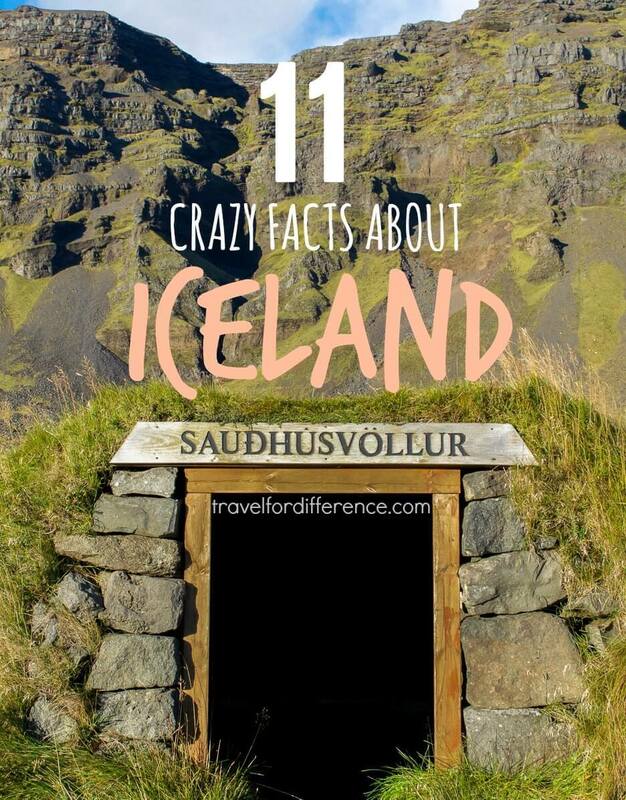 If you’re wanting to read some more facts about Iceland, check out Landlopers list. Hi there Kate! Number 6 we might take with a grain of salt! 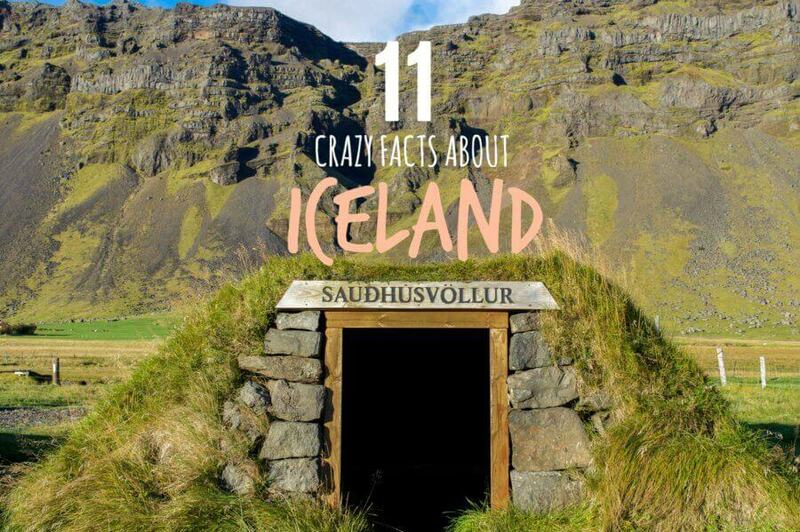 🙂 Here are more quirky facts about Iceland, some less known than others!